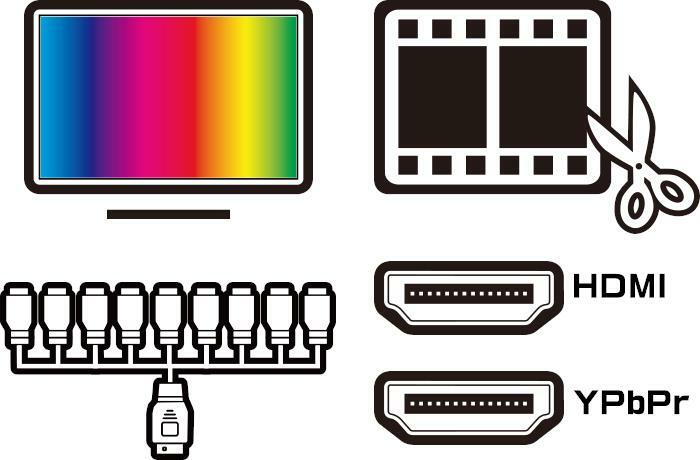 With a fast disk array, you can directly capture uncompressed video through an HDMI connection. 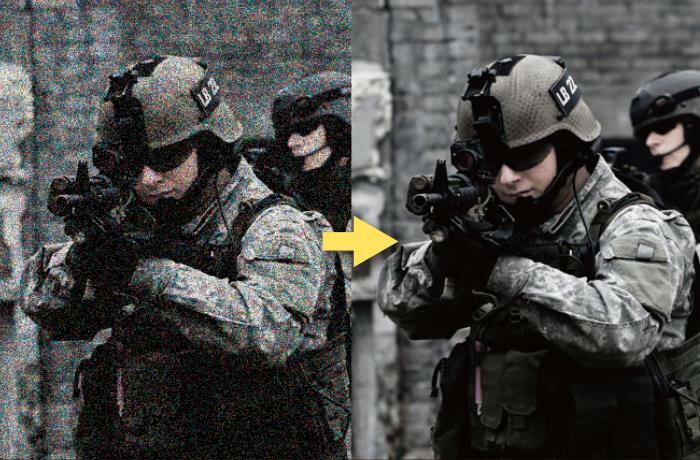 The HDMI capability of the 4:2:2 color resolution video can present crystal-like picture quality to meet the superior needs of HD fans. With the accompanying 9-in-1 analog cable, capturing standard and high definition analog video has never been easier. 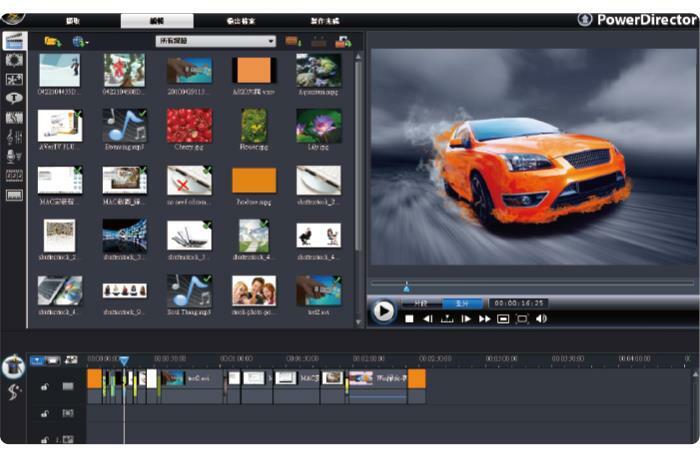 Moreover, you can capture 1080i HD video via the component input and edit your own professional video clips on your PC. The latest AVer MediaCenter creates a brand new capture solution focusing on both quality and compression efficiency. It supports real-time 720p/1080i HD H.264 recording, which not only allows you to preserve the crystal-like HD picture but also saves up to three times more of your hard disk space. With the AVerMedia DarkCrystal HD Capture Pro, you can watch and record high definition video content* directly to your PC via the HDMI or component inputs. 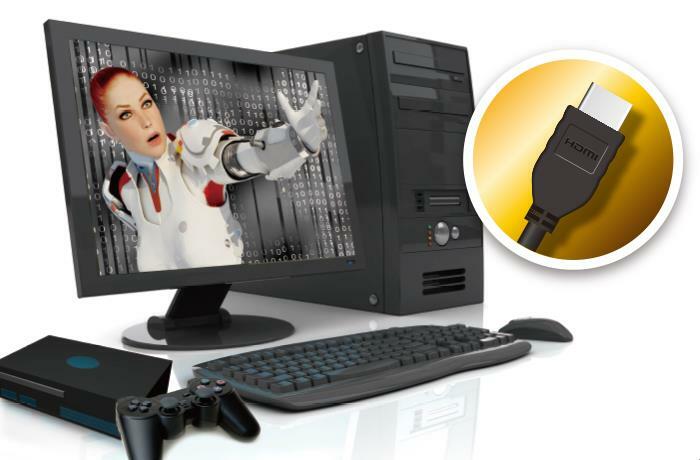 *Standalone graphics card is recommended for HD video capturing. **2GB RAM is recommended for HD video capturing.